Check your usage and find out which apps are data hungry. See how much data you have used in your total pool. View your days left and data refresh date. Check usage by call minutes and text messages. Check when your bill is due and how much you owe. Pay quickly and securely with credit card. Save your card details for next time. Quickly recharge prepaid credit for anyone linked to your account. Set up AutoRecharge to stay always connected. Got a question? Live chat to Optus experts anytime to get answers fast. Chat directly in app about your mobile or broadband/nbn™ service. Turn international roaming on & off with a quick tap, get information on our Optus Travel™ Packs, and check your usage on the go. Access discounted movies, tickets to big events, and entertainment rewards - anytime in the app with Optus Perks. Create your My Account password, and set up a PIN and biometrics to be used within the app for easy access. My Optus Smartphone app is available on iPhone iOS 9.0 or later and most Android mobile phones using Android 5.0 or later. 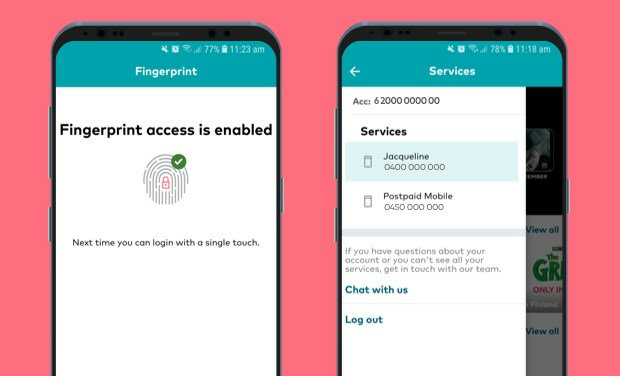 Licence: Optus Networks Pty Ltd and Optus Mobile Pty Ltd grant you a licence to use this app for your personal, non-commercial purposes on your mobile device. It's revocable and non-transferrable, and does not transfer any rights in the app to you. Conditions of use: You must not copy any of the intellectual property in this app or use the app in a way that is contrary to this agreement or is not in good faith. 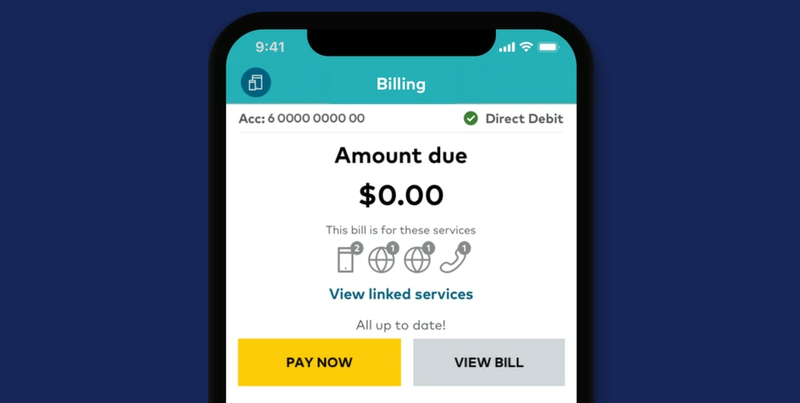 Charges: This app is free to download and use for Optus mobile customers. Some functions in the app might use a small amount of data. If you're roaming, all data used will be charged at the applicable roaming rate. Any prices or payments referred to in this app include GST, unless we state otherwise. Timing and accuracy of information: You may be able to view info about your mobile usage in the app. This information isn't generated in real-time. Typically, mobile usage info is updated within 24 hours. 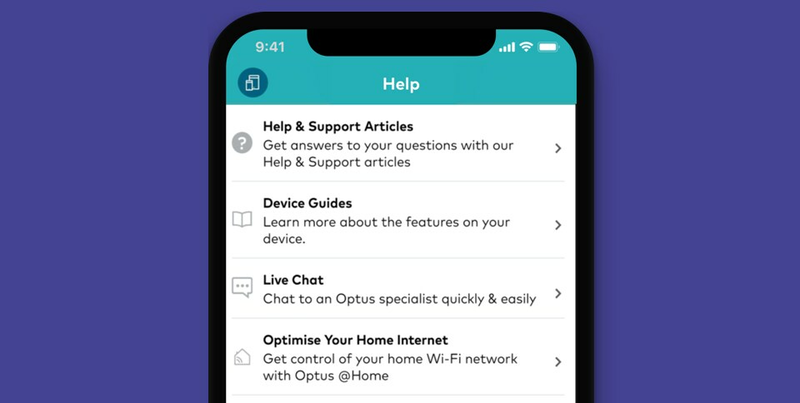 You may also be able to see a description of your plan inclusions in the app - we've tried to make those descriptions as simple as possible, but for an authoritative source please refer to the Optus Standard Agreement. Notifications: We may send you push notifications relating to the operation of the app or your use of it, your agreements or services with Optus, and related offers. Location services: We use your device's location (even when you're not using the app) to send geo-relevant notifications. These can be turned off by turning off location services in your device's settings. Performance Information: You acknowledge that this App collects and makes use of information about location and your use of your mobile service ("Performance Information") from your mobile device and from the mobile network or any WiFi network being utilised by your mobile device. You consent to Optus' use of the Performance Information as part of your use of this App. Optus uses this Performance Information to optimise and continually improve performance of Optus' mobile network. If you do not want Optus to collect the Performance Information or to use it for these purposes, you can switch it off anytime by unticking the checkbox in Settings -> Network Performance. 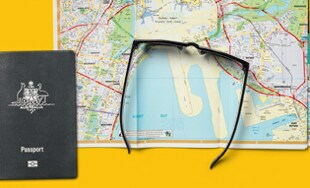 Optus Perks: You will be automatically registered for Optus Perks when downloading the My Optus App. 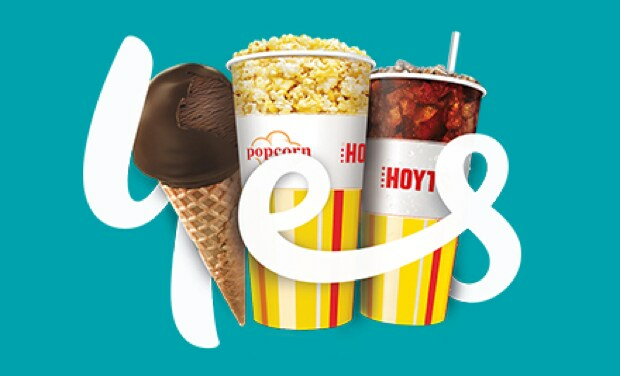 We will send you Optus Perks offers such as discounted movie tickets, special deals on events, entertainment rewards and exclusive offers via SMS. If you want to opt-out of receiving communications from Optus Perks, just click the unsubscribe function in our SMS. Full program terms and conditions are here www.optusperks.com.au/terms. During the course of using My Optus app, data will be sent to Google Analytics in the background. This is used for analytics purposes only, and allows us to continually improve the app and services available to you. 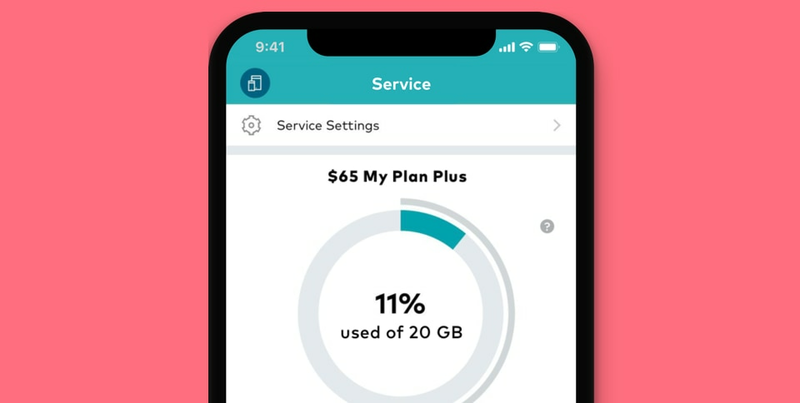 This process will use a negligible amount of your data allowance (typically less than 10 Kilobytes (kB) each time the app is used) and will appear on your data usage segment. Security: We use industry standard security measures to keep the app secure, but we can't guarantee it's impervious to all attacks. It's also important that you keep your device secure and your passwords secret. Disclaimer: To the extent permitted by law, we do not represent, warrant or guarantee the suitability, completeness, accuracy or currency of any information or content accessed via the app, or that the app will be uninterrupted, timely, error-free, free of viruses, intrusion or other harmful components. Upgrades and new releases: These will also be subject to the provisions of this agreement. Changes to this agreement: We may change, add or remove parts of this agreement or the app at any time. We'll notify you about major changes. If you don't agree with those changes, you should delete the app. Ending use of app: We may terminate this agreement and cease providing the app at any time. You may also do so by deleting it.